The M&P by Smith by Wesson Harrier Interchangeable Shooting Glasses are durable and high performance shooting glasses that are rated to ANSI Z87+ impact standard. 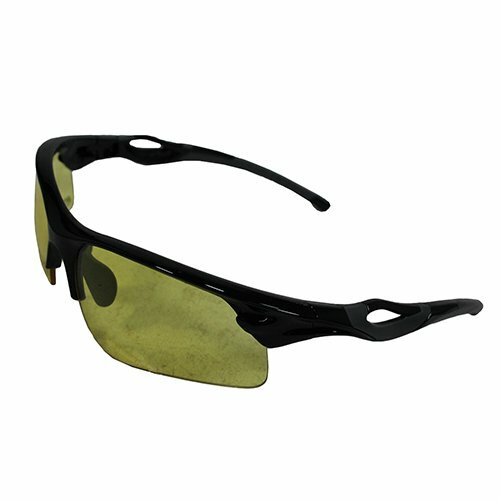 They have full peripheral eye coverage for maximum protection. The "One-Touch" lens swaps (no flexing or bending frames to remove lenses), 4 sets of interchangeable lenses (smoke mirror, clear mirror, Vermillion and Amber) anti-fog lenses.